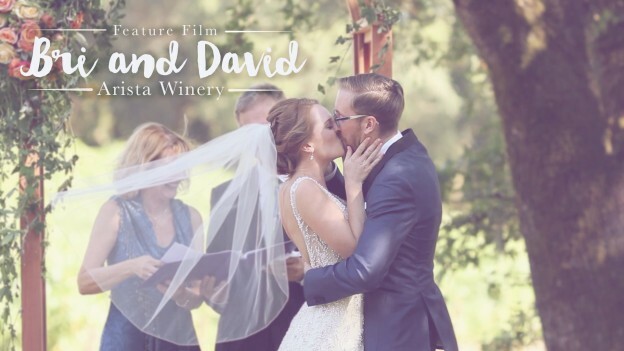 It was a blustery day in Napa while filming Madeline and James’ wedding video, but gorgeous nonetheless! 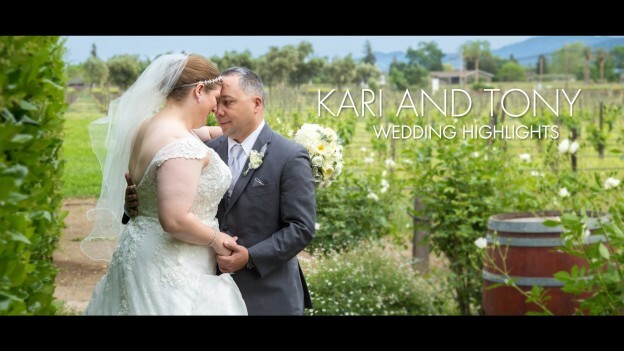 The Carneros Inn is a venue with amazing views of the wine country, which made the perfect backdrop to a day of celebrating the love and laughter between these two. 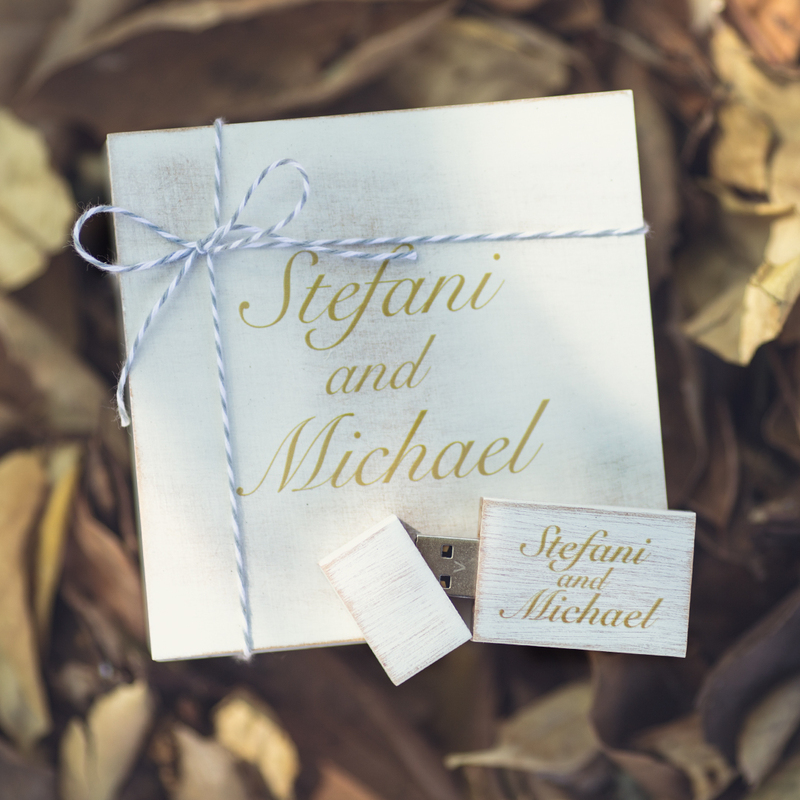 I really enjoyed the chill vibes from both Madeline and James, they had such great style in every element of their wedding—it was truly a beautiful day and we were so honored to be a part of it. 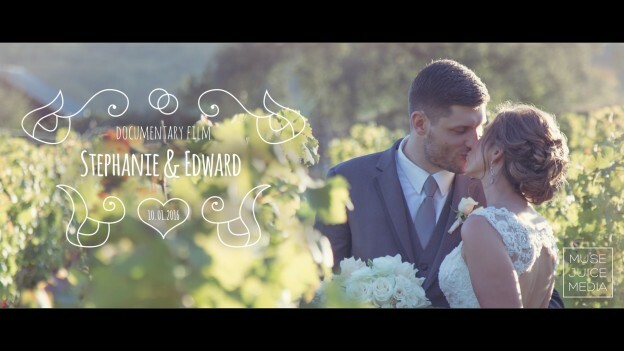 Madeline and James, thank you so much for having us there to capture the love and beauty of your day. We wish you love and happiness in all the year to come! This entry was posted in The Carneros Inn on June 1, 2016 by christa. 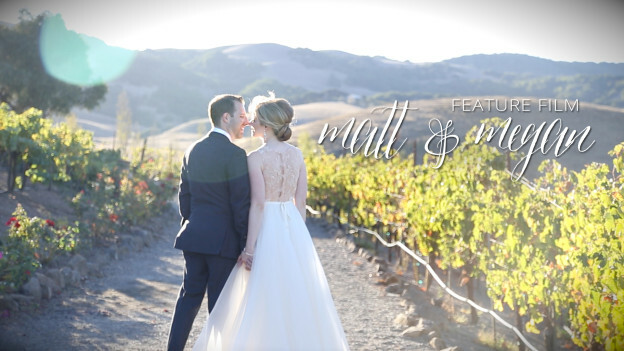 Making their way from Brooklyn, New York, Matt and Megan traveled back to northern California, where they first met, for their gorgeous wedding at Viansa winery in Sonoma. Matt and Megan had a very special officiant for their wedding, Megan’s father! 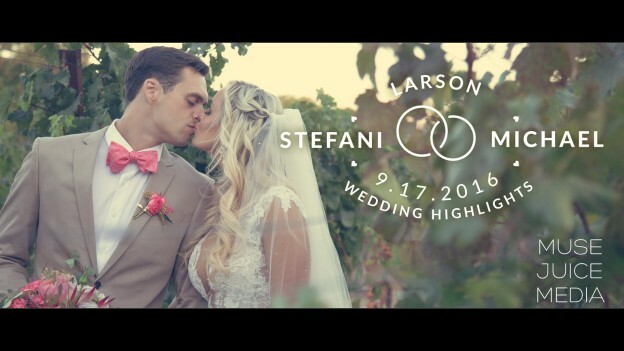 It was touching to see Megan’s dad giving them their vows to recite and you could see in his eyes emotions of love and pride in announcing his daughter and his new son-in-law as husband and wife. 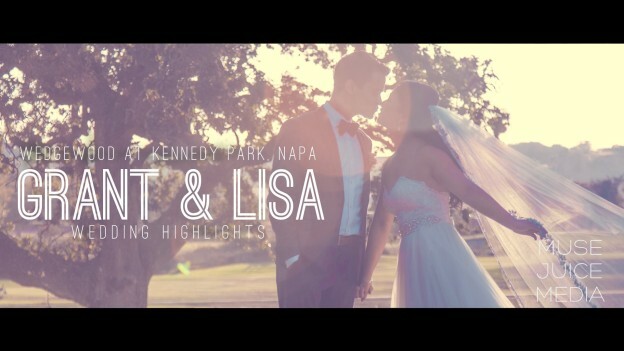 It was such an honor to film the day for Matt, Megan and their family and friends who traveled from New York and Michigan to celebrate their union in the beautiful wine country. Matt and Megan I wish you all the best and hope you had a wonderful time back in California! This entry was posted in Viansa Winery on November 14, 2014 by christa.